Discussion in 'News' started by Peter Paltridge, Dec 15, 2016. This is a movie I will actually be looking forward to watching since Pokemon was part of my childhood. To be honest if the movie was a follow up of the current season I wouldn't really know what will be going on since I didn't watch all the seasons. I think the last season I watched was the 4 th one. I hope portraying some of the first episodes scenes will make it be as successful as I think. 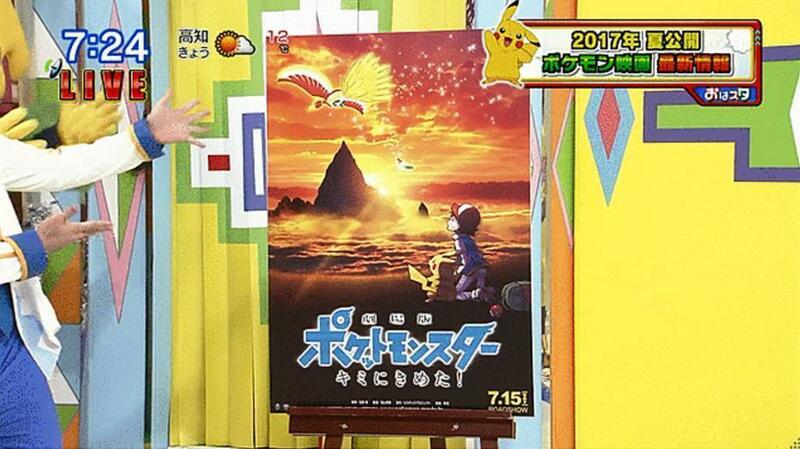 A lot of Pokemon fans all around the world definitely will make the box office rich and the movie a hit. I hope the storyline is a bit different and more matured so that adults can relate to it likewise.